Label from a can of Sweet Clover Brand condensed milk. 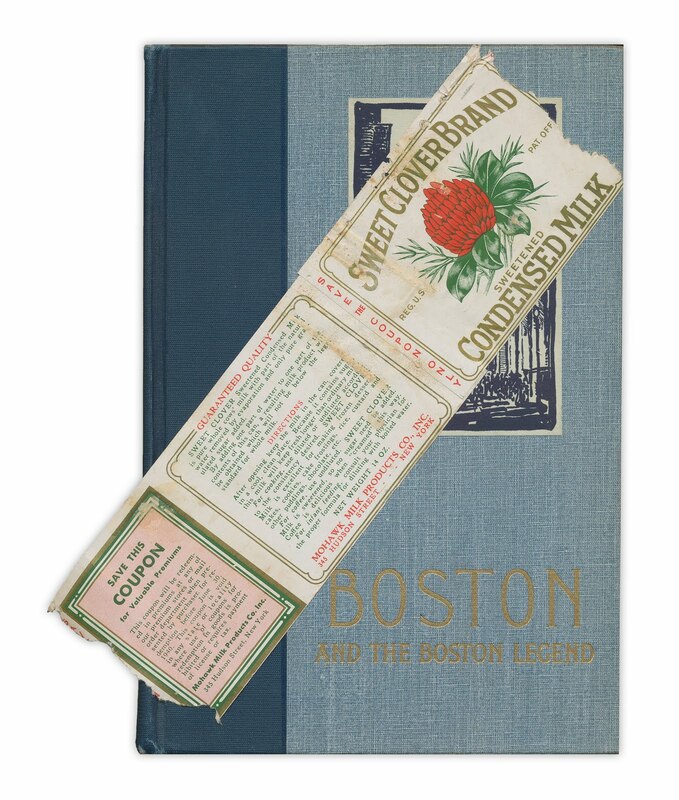 Found in "Boston and the Boston Legend" by Lucius Beebe, published by D. Appleton-Century, 1935. GREAT piece of ephemera which would work perfectly as a bookmark. Lucius Beebe is from Wakefield, MA!